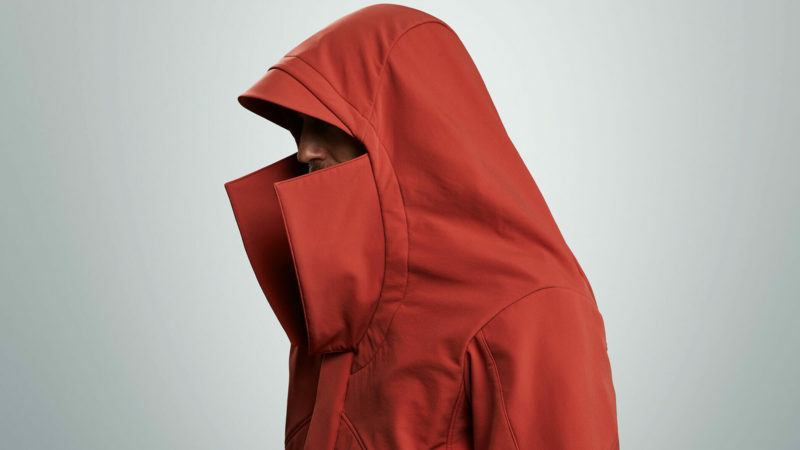 The inspiration for this technologically advanced jacket comes, ironically, from prehistoric times. We’ve featured some pretty amazing jackets from Vollebak in the recent past, including a jacket with a shell that mimics the kaleidoscopic, color-changing skin of a squid and a solar powered jacket that actually enables you to draw directly on it using any light source. 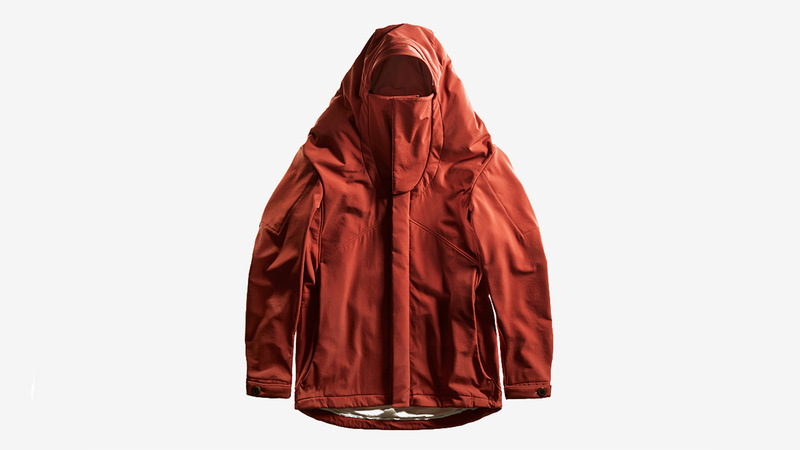 Well, the latest jacket from Vollebak is decidedly lighter on the bells and whistles but no less technologically advanced. 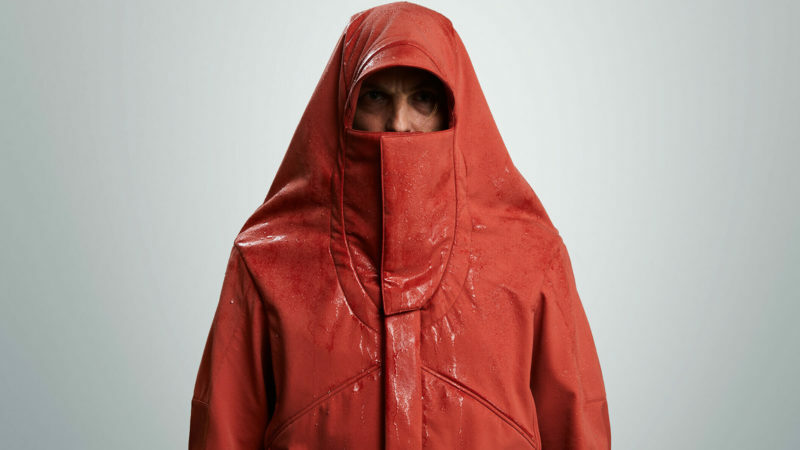 Yet, ironically, the inspiration for the aptly named Vollebak 50,000BC Jacket came directly from prehistoric times. 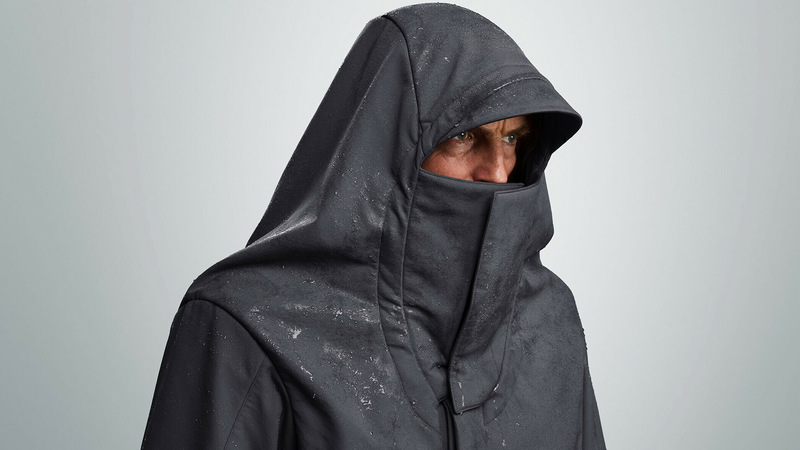 Trying to imagine the brutal weather conditions that our ancestors encountered 50,000 years ago, Vollebak designers and engineers packed the 50,000BC Jacket with features to tackle any terrain, temperature, and precipitation that Mother Nature can dish out. Its state-of-the-art, 4-layer construction can protect you from both water and wind while keeping you perfectly cozy but never overheated thanks to its thermoregulating, interior lining of comfortable Swiss wool.